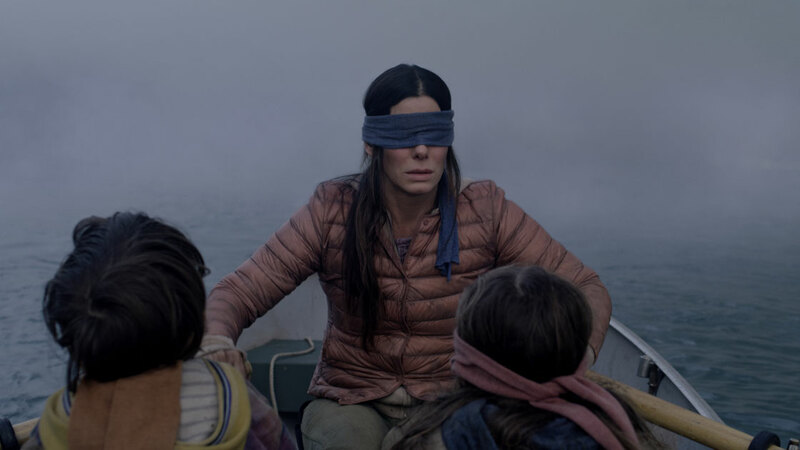 If you’re one of the over 45 million who has watched Netflix’s viral hit Bird Box, you may have also realized that Sandra Bullock, who plays the main character, Malorie, is not just “that lady from Bird Box,” as the memes suggest. Bullock has been making movies for over 20 years—some powerful and poignant, some sweet and romantic. But they’re all delightful. So, if you’re new to Sandra Bullock fandom or a die-hard who watched especially Bird Box for her, we’re here to help you pick your next read based on your Sandra Bullock favorites. Unlike Malorie, Laurel does, unfortunately, lose her daughter. But she’s never given up on finding Ellie, and is stunned when new beau Floyd’s daughter reminds her so much of her own. 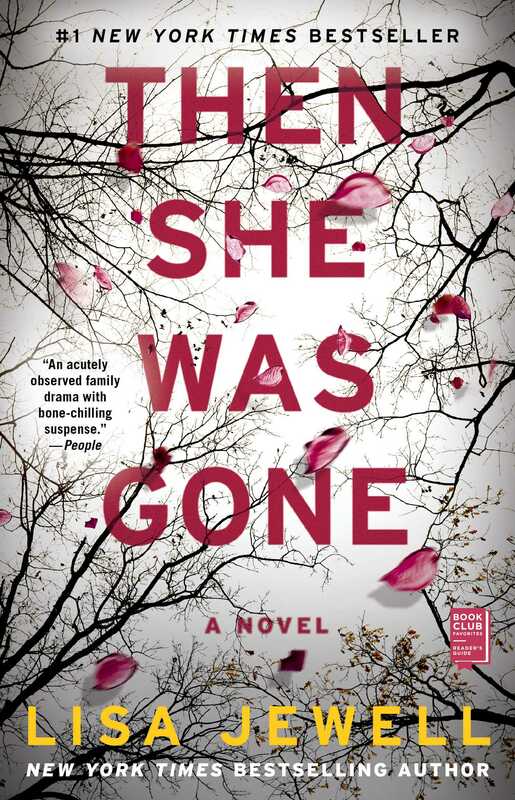 Laurel’s quest to find out what happened to Ellie is harrowing and sinister, and the raw, emotional depictions of motherhood take Lisa Jewell’s latest novel to a whole new level. If you’re into watching your favorite actors trapped in space, you’ll love Andy Weir’s bestselling novel, The Martian. Just like Bullock’s character Dr. Ryan Stone, Mark Watney has to use his intelligence and will to “science” his way out of being stranded in space. Both Watney and Stone use their unconventional skills to solve problems, and both are powerful, complex characters that you’ll be rooting for all the way home. BONUS: The Martian movie of the same namegave rise to a , starring Matt Damon! 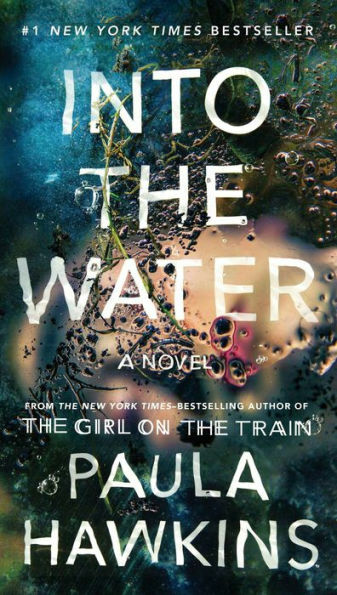 Into the Water is a dark, twisty novel about a woman named Jules who is forced to go back to the house where her sister allegedly committed suicide, and face the questions that have been plaguing her for years. While Into the Water is equally as thrilling as Speed, the pace is not quite as—ahem—speedy. With a large cast of characters, Into the Water delivers on the plot twists and conspiracy theories that makes Speed your go-to. 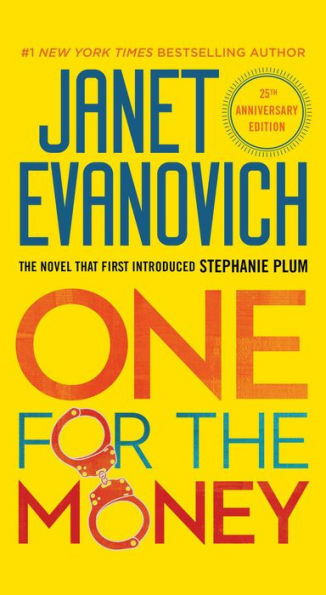 Stephanie Plum is quite possibly the only other fictional agent who can compare to Bullock’s Gracie Hart in independence and wit. Stephanie Plum is a smart and determined woman who blackmails her cousin into letting her work as an apprehension agent—also known as a bounty hunter. Stephanie is way out of her league, and this book is as funny as it is badass. Luckily, there are 25 Stephanie Plum books, if you absolutely loved Miss Congeniality, you’ll be entertained for a long time. Is there anything better than an eccentric ensemble cast? 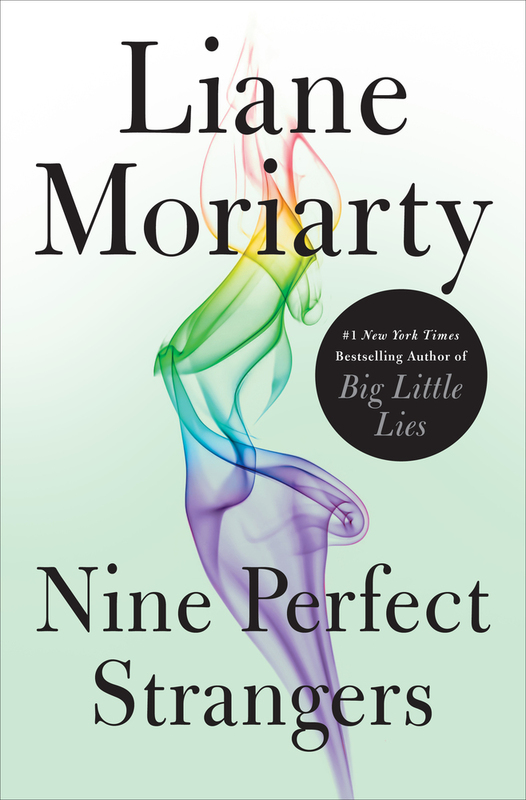 Liane Moriarty, bestselling author of Big Little Lies, delivers a compulsive page-turner that brings nine people together at a luxury spa, where each person finds out exactly what kind of “transformation” the spa offers. Ensembles such as Ocean’s 8 offer so much fun in the different perspectives and quirks of each character, as does Nine Perfect Strangers, which expertly plays on the dynamics of groups with plenty of suspense. Kate Morton’s prose is beautiful as always. In The Clockmaker’s Daughter, she writes about love that transcends time, and characters who are often lost—and found—in stories that touch people over generations. 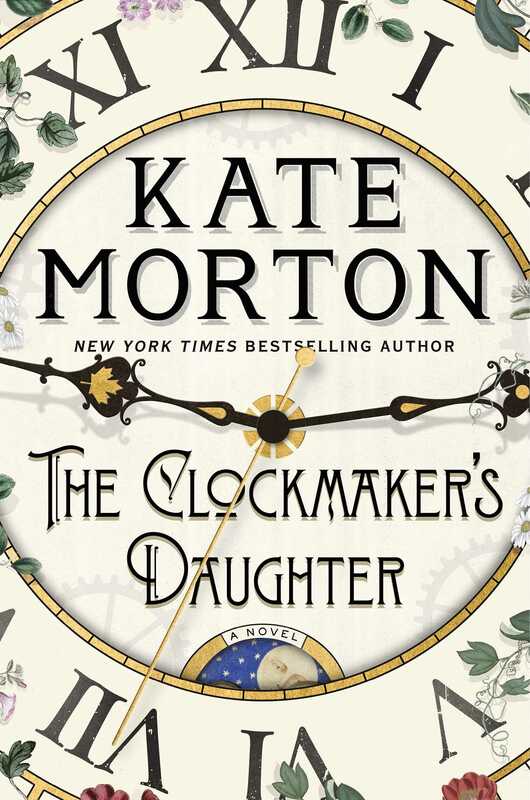 The Clockmaker’s Daughter is one of Morton’s best, and like the poignant movie The Lake House, allows its cast reach through time and space using the power of love. Loved Extremely Loud & Incredibly Close? Rothman-Zecher’s debut novel is a profound experience, and you won’t be able to put it down. 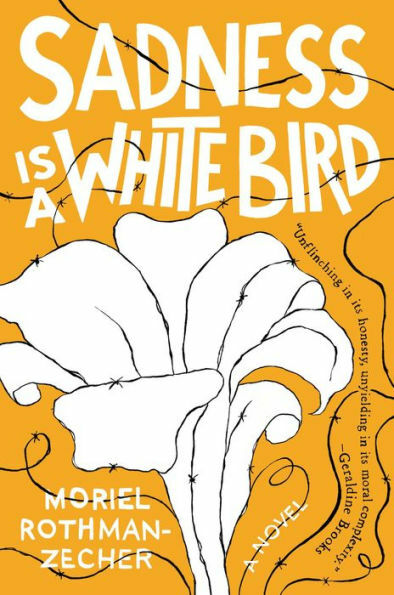 It’s an emotional, intense story of a young man named Jonathan, who is in an Israeli prison and forced to wrestle with the identity he knows, and the person he wants to be, while also reconciling his relationship to two Palestinian siblings. Beautifully written and intellectually engaging, this book is a must-read if you want to ask yourself difficult questions, and share a life-changing experience with captivating characters. BONUS: Extremely Loud & Incredibly Close is based on a book of the same name by Jonathan Safran Foer! If The Proposal is your favorite movie, Josh and Hazel’s Guide to Not Dating is about to become your new favorite book. 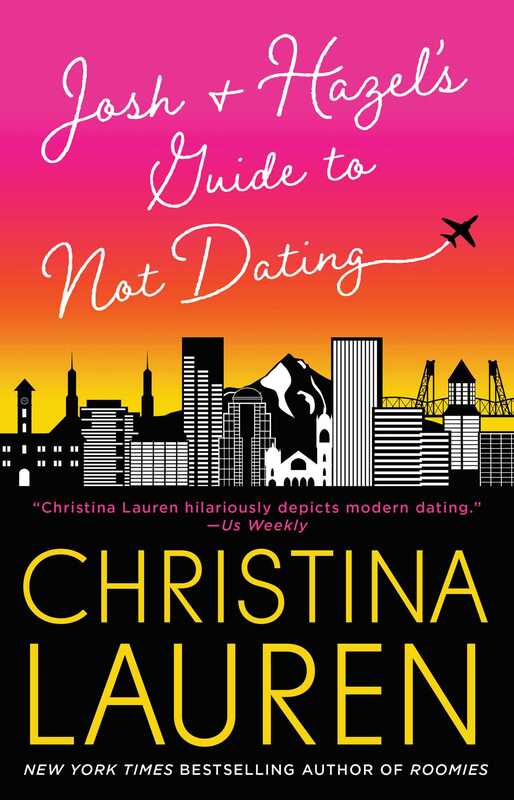 This laugh-out-loud novel by rom-com expert Christina Lauren takes a look at two seemingly incompatible friends and follows their journey as they fall in love (or not). Loved Divine Secrets of the Ya-Ya Sisterhood? Part of the charm of the Ya-Ya Sisterhood, which itself is based on a novel of the same name, is that it explores the many facets of life, friendship, and marriage. 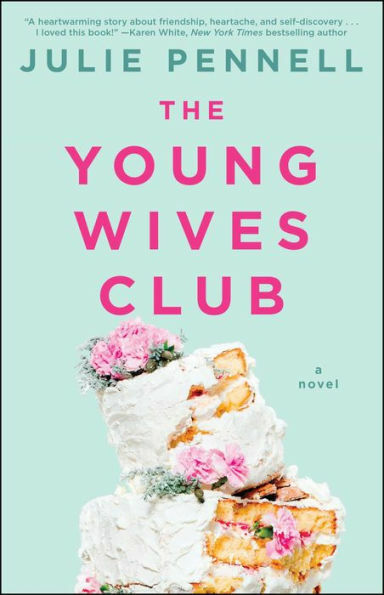 Laura, Madison, Claire, and Gabrielle, in The Young Wives Club, match the Ya-Ya’s in strength and character, as they help each other navigate their ever-changing lives and the realities of young love. The result is touching and sweet, and it’s another tale of friendship you don’t want to miss. If you haven’t stopped thinking about the amazing Owens sisters, Gillian and Sally, since 1995, then you’re in luck. 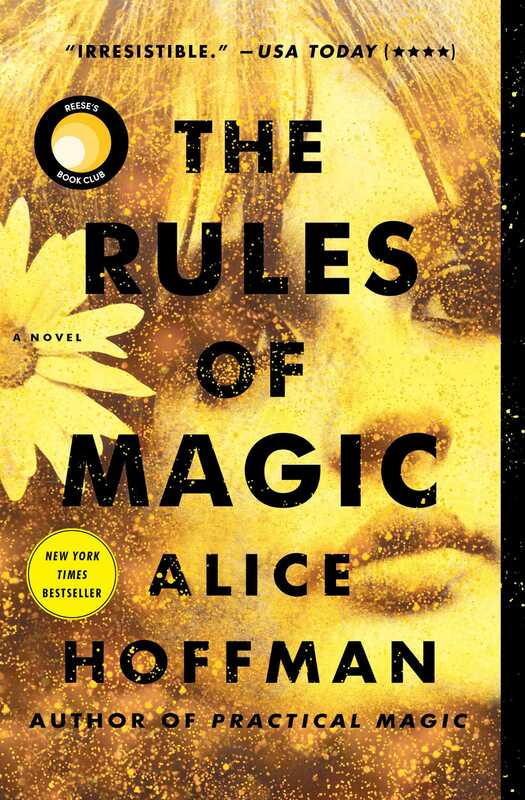 The Rules of Magic—Alice Hoffman’s prequel to her novel Practical Magic (which inspired the film! )—tells the captivating story of the enchanted family that came before Gillian and Sally. Set in New Yor­k City in the late 1950s, this novel brings readers into another world, filled with hidden magic, spellbinding characters, and trouble with love around every corner.